Whether for future sale or your own personal enjoyment, you're determined to freshen up your home. Like many homeowners, however, time and budget constraints limit the extent to which you can transform your interior aesthetic. 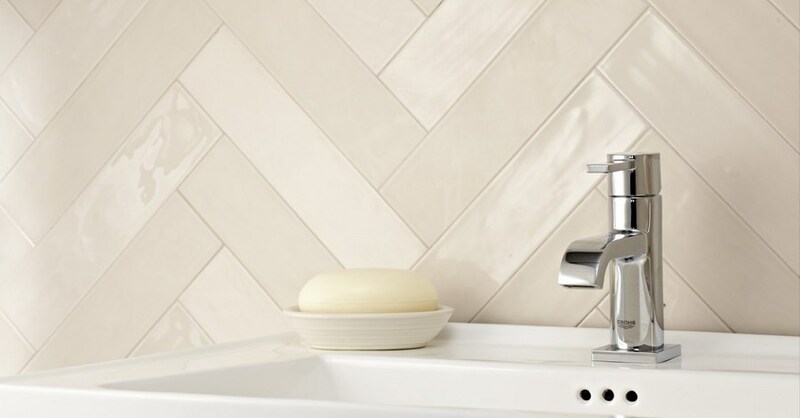 A simple tile update could be the solution, but you need a versatile look that will complement your evolving home. Seemingly subtle details in modern flooring can make all the difference in sophisticated bathrooms, even when rooms are limited by size or a desire for eco-conscious design. This is especially evident in the recent completion of an ambitious project from Donna Guerra of DG&A Interior Design.Donna Guerra is a valued and founding member of the Decorative Materials Loyalty Club honoring Colorado’s most accomplished trendsetters + design thought leaders. 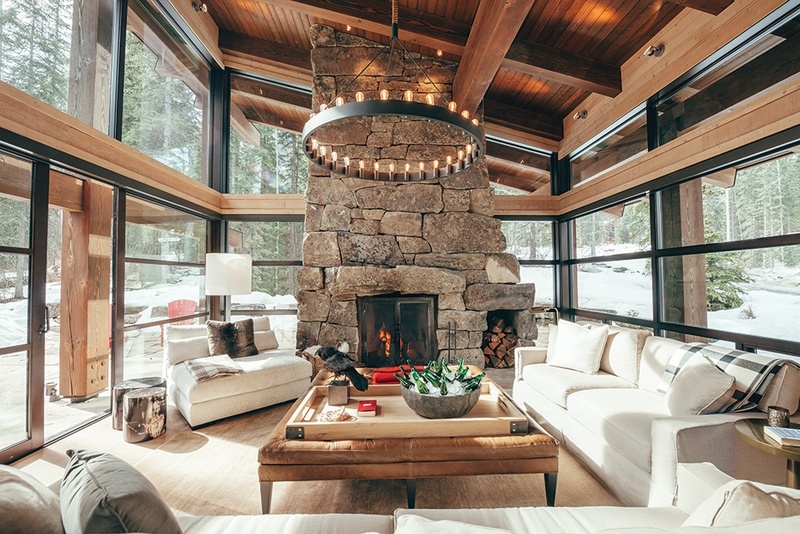 The talented designer applied her passion for mountain-inspired design to the ambitious Aspen Park Project. 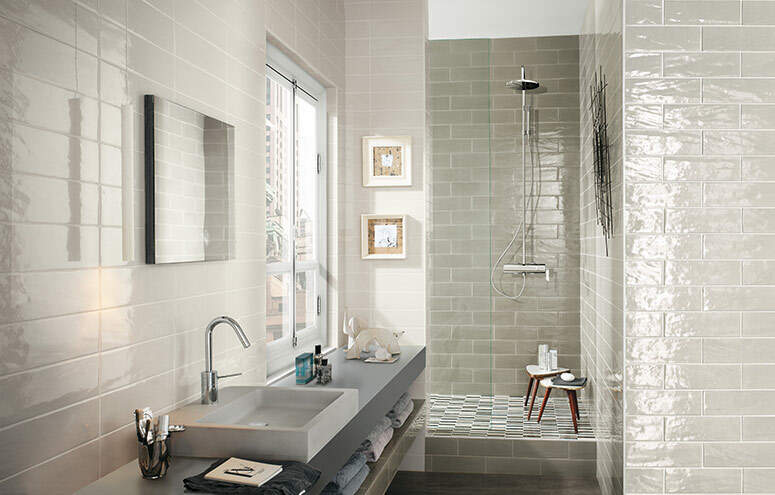 Tile selection played an integral role in the project. The result? Gorgeous and unique bathrooms featuring clean lines, sophisticated tiles and an airy look that exemplifies simplicity without ever feeling sparse. 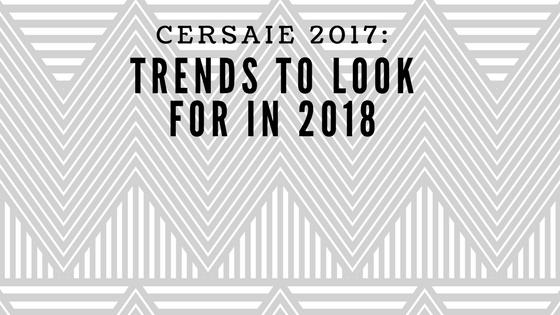 Every year, CERSAIE sets the tone for the hottest trends in the tile industry. 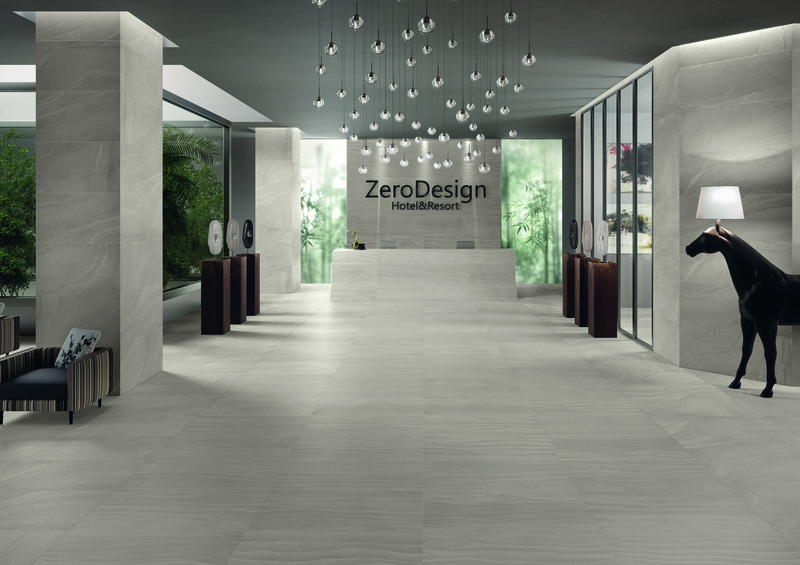 The annual event is the tile equivalent of New York Fashion Week; it highlights new concepts bound to take over next season. 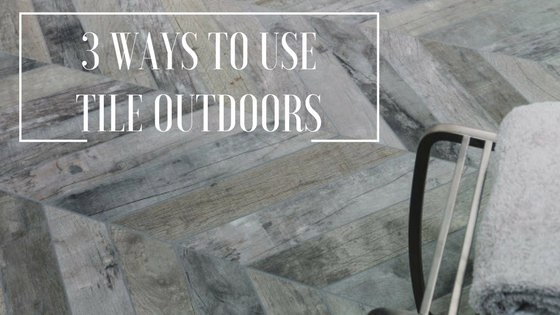 Whether you are a trade professional or homeowner you can appreciate the importance of patio flooring. A rough or slick concrete patio without tile, no matter how beautifully designed, feels bare and unfinished. Sand and chipped-rock patios give visitors a sense of the patio being separate from the house, but a patio should be an extension of a home's accomplishments inside, thus integrating outdoor living. When you hear discussion of porcelain, your first instinct might be to imagine a delicate plate or perhaps a collectible or vintage doll. 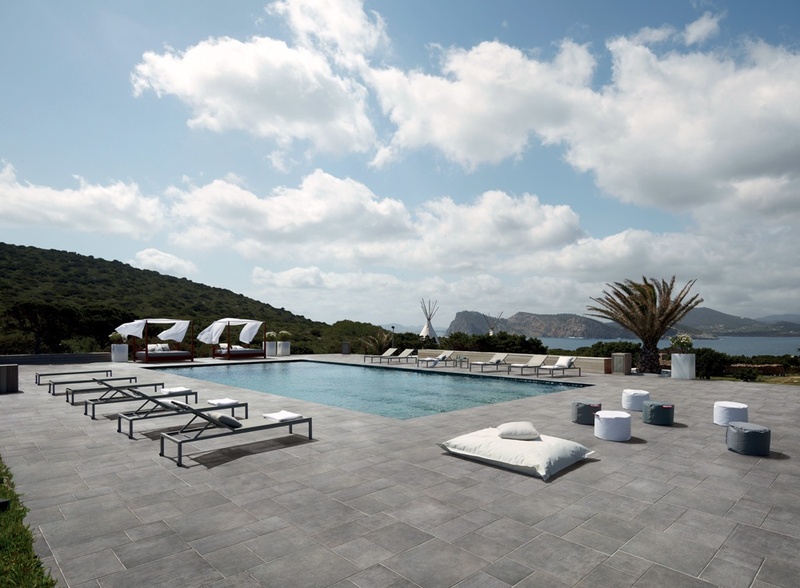 However, porcelain is surprisingly adaptable and comes in many forms, including those suitable for flooring. A porcelain tile floor gets its start as natural clay and ground sand; the material then undergoes a heat treatment process that eliminates the water and hardens the clay. 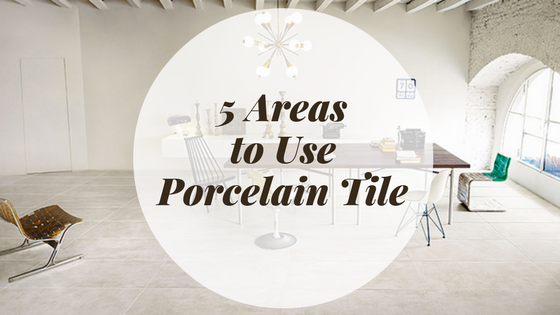 Porcelain tile flooring is suitable throughout your house, but it is ideally suited to the following five areas. Choosing the right tile is an important decision, and there are a number of factors to take into account. For example, you will need to consider the shape and size of your room, how your tile will be used, durability, lighting and, of course, your own personal style. Another consideration is the material from which the tile is made from. 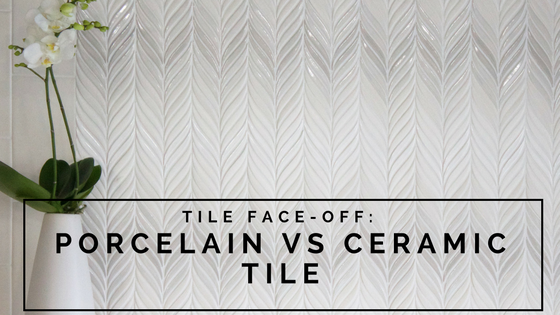 The most popular tile materials are porcelain and ceramic, and both offer their own features and benefits. Let's take a look at their attributes and compare those features so that you choose your tiles with confidence. It’s no secret that the design of your hotel lobby is one of the most important factors when it comes to determining what impression your establishment will make on its guests and visitors. As a visual statement, hotel lobby design can establish the aesthetic of the entire building, and send a message about the quality and type of service you provide.